Cruising at over 40mph, the MV Saratoga will take you to the spectacular San Juan Islands in a little over an hour. 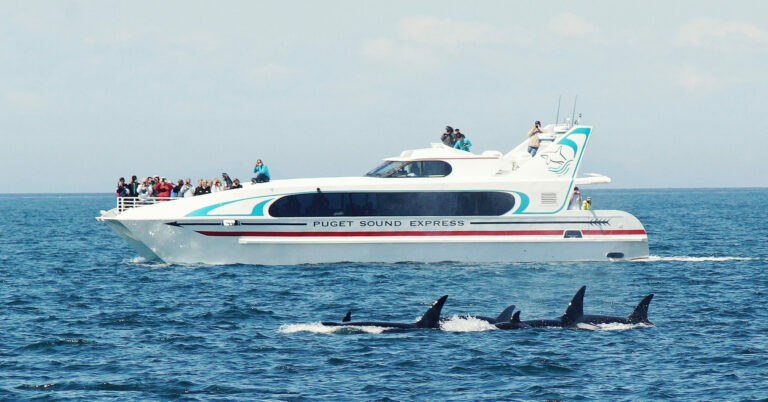 Ride the the fastest whale watching boat in the Northwest on the only half-day whale watching tour from Seattle. The Saratoga features spacious, comfortable indoor seating, large windows, wheelchair-accessible restrooms, outside viewing decks, and a great galley with homemade blueberry buckle. 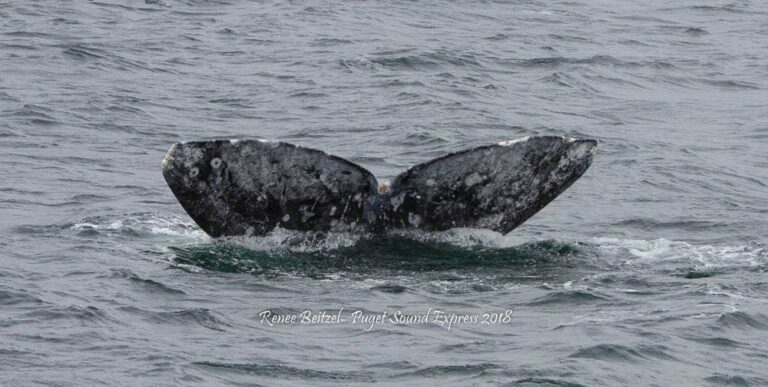 2019 Gray Whale Tours March 8-April 25 (2-1/2 hr trip). 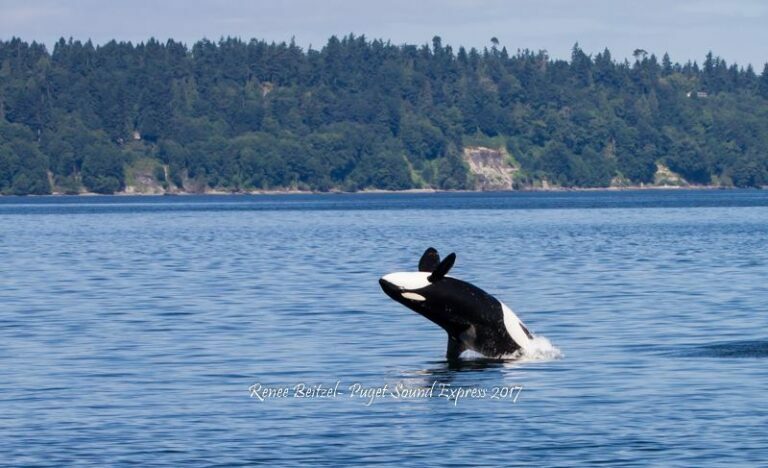 2019 Half-day Whale Watching Tours run April 26-October 26. 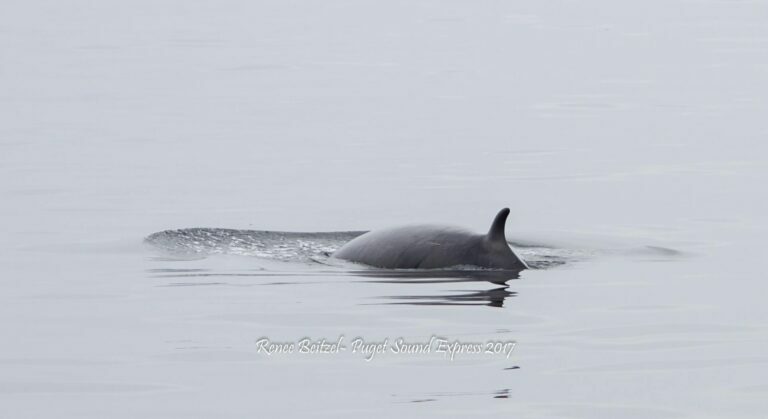 This extraordinary 4-1/2 hr trip connects you with a menagerie of whales and wildlife – something different every trip. Group trips and custom charters available year-round.